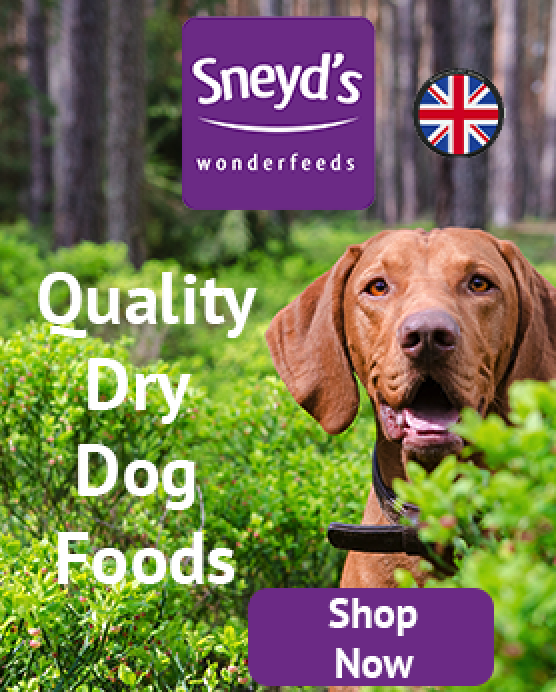 Naturo is a high quality, natural dog food manufactured in Northern Ireland. 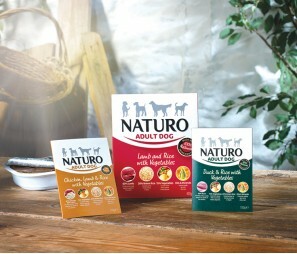 Made with 100% natural ingredients and 60% meat, we are confident your dog will love the taste of Naturo! i have an Akita and a sharpei who both were fussy when it came to meal times, they either would eat a little or skip meals. since using naturo my doggies have been very happy and not wasted one meal. there coat is very glossy and also there not... excuse the pun here,,,farting as much as they use to. i would highly recommend this food nd its very affordable. It took me a long time,and a lot of money to finally find a wet dog food that my picky Pekingese and Papillon would actually eat. When I spotted the Naturo 400g trays in my local Tesco I decided to just get the one tray for them to try,and to my surprise they ate it. Due to a long standing health problem,i have now lost one of my dogs,and I really didn't need to carry on buying the 400g trays. Going on to the Naturo website,i noticed they were selling 150g trays, and with a 20% discount code, and free delivery I bought four different flavours, each pack containing ten trays. By trial and error,i have found a dog food that my remaining dog is happy to continue eating. I wont be looking to change to any other brand in the future. Archie is a typical stubborn and very fussy westie with very sensitive skin and stomach. Anything and everything can flare up his allergies. 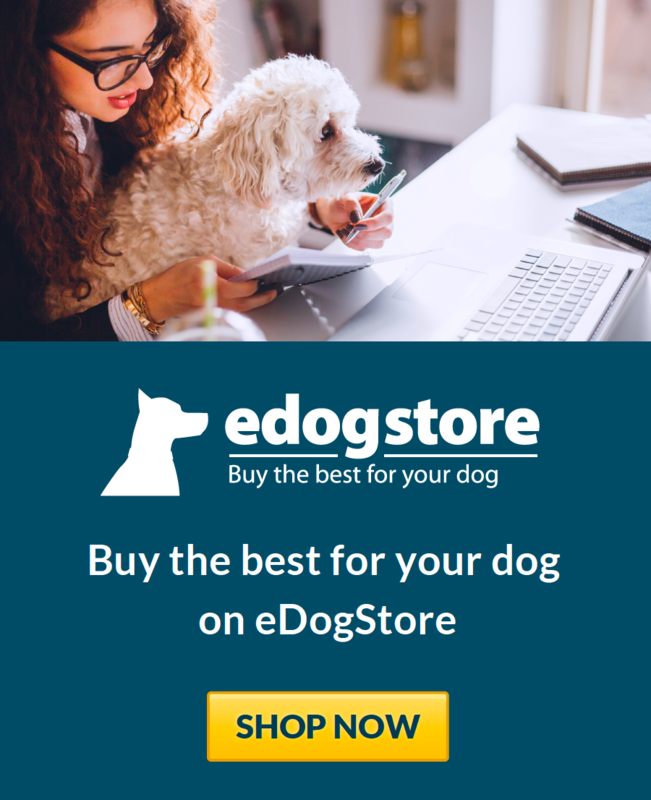 Naturo's natural dog food is brilliant! Helps skin and more than satisfies fussy tastebuds!